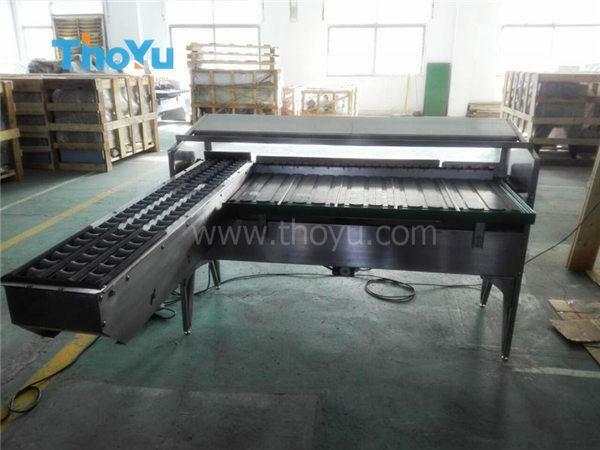 Bernhard from Chile purchased one set vacuum egg lifter and egg grading machine in Jan 2016. 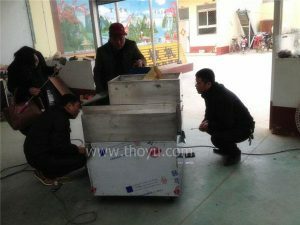 The egg grading machine is finished and delivered to the client as schedule. 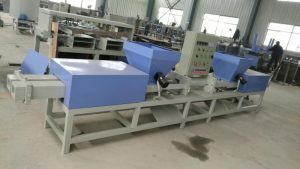 The main constitutes are including eggs conveying belts, washing and drying part, candling part, printing code device and grader. 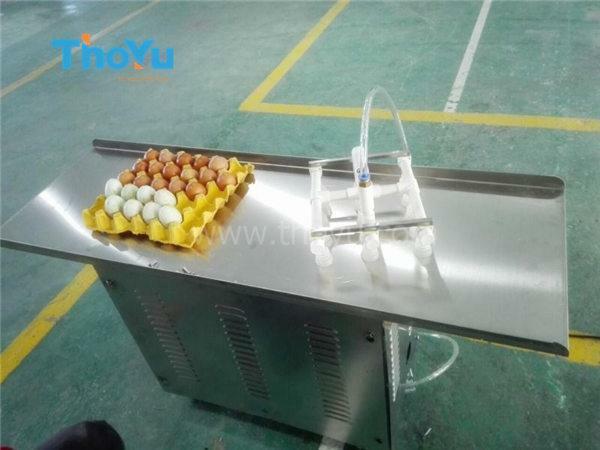 Egg sorting machine is suitable for various kinds of eggs like chicken eggs, duck eggs, goose eggs and any other eggs. 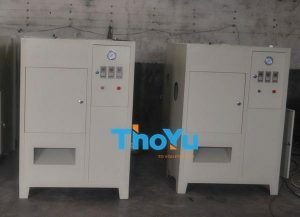 It is mainly used in cake and bread processing factory, liquid egg processing factory, bakery, egg powder production line and other food industry. Now the customer got and used this machine with his package. 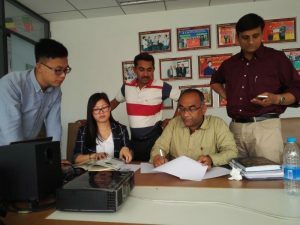 He had given us a good feedback. And hope him to get more profits.